Ford: Makes beyblade cars. Since people colliding with their cars is a problem, they make mega big airbags as gimmicks. EA(again): Make a Store where to go in you pay $30. Each step is $2. To touch the case for a bey is $5, to go to the cash register is $40, and the bey costs $5. Minecraft: Each bey is a block, and one solid color. To have the beys burst you imagine how beys could burst. Wendy’s: Rosts the beys that are bad and only sells the good ones. Sony: everything is a rip-off of the Nintendo beys, and the few things that aren’t don’t even spin. 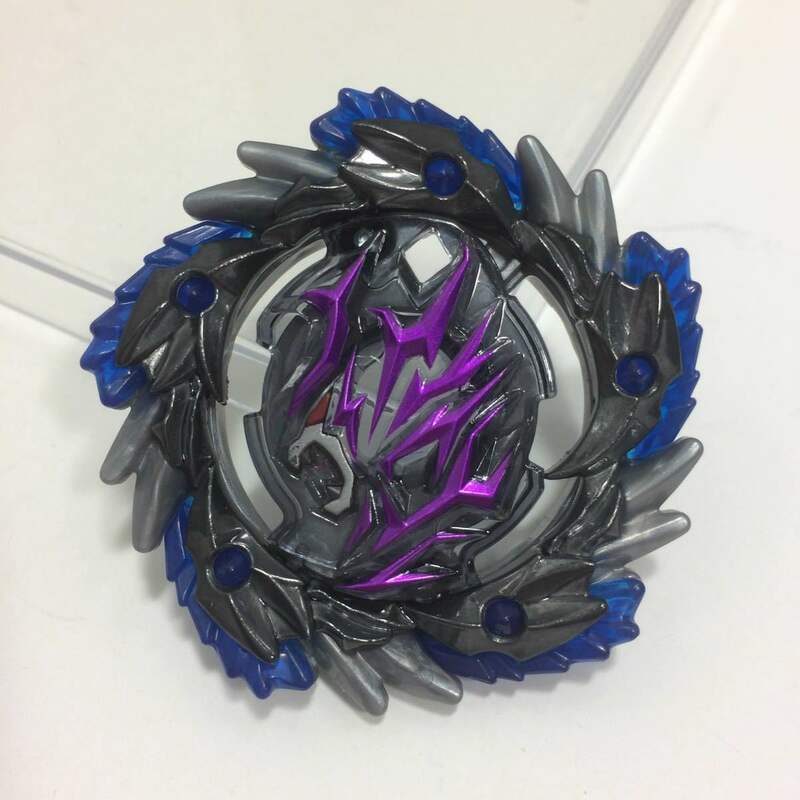 Netflix:you can only buy beyblades if you have a special beyblade subscription, and then everything is free but you don’t get any beys from the new generation until its sequel has come out. Shueisha: Best Case Scenario: Hypes up every single release, except for the fact that there aren’t many releases since they’re focusing on the Manga and Anime. Beyblade automatically skyrockets to the top of the anime world and becomes so successful Shueisha cannot keep the license. Spreads it to everyone along with a template. Specialised Beyblade creators who pay royalties. Actually good gimmicks. International recognition. Worst Case Scenario: Shueisha keeps the license but takes too long between episodes. Interest gets extinguished. No one will buy the products because they aren’t worth the wait. No one follows the anime. Failed attempts to hype it up. Beyblade dies. Costs them millions of dollars. What is shadow amaterios mistake version? The one other time I’ve seen it mentioned the person who mentioned it said to “ check it’s thread”, but I searched it and that post and this post are the only mentions of it it on the entire website. I downloaded the pic to my hard drive, so I'll repost it here. As you can see the metal on this one wasn't formed properly, preventing you from assembling it whatsoever.